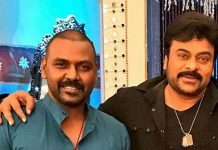 It is known that Megastar Chiranjeevi is a member of the Congress party. But he is staying off from politics especially after making his film comeback. It is been years since public saw him attending a party meeting or participating in any kind of party activities. But many expected that he would take part in this elections. Chiru’s close relative Konda Vishweshwar Reddy is contesting for Lok Sabha seat from Chevella constituency on behalf of Congress Party. Everyone thought that Chiru will campaign for him but he didn’t. Nor did he even campaign for his brothers Pawan Kalyan and Naga Babu. 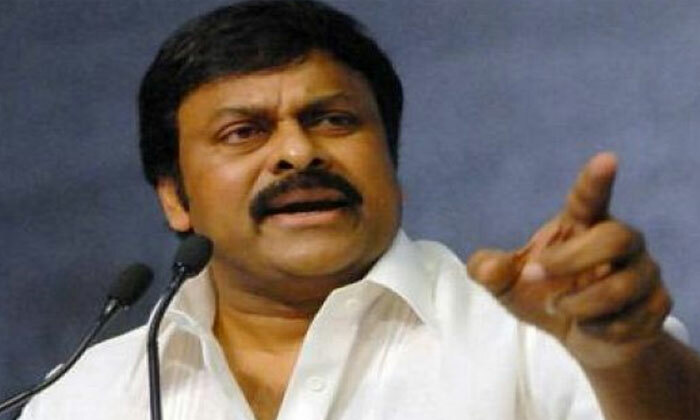 Close sources of Chiru revealed that he has decided not to indulge in any kind of political activities this year. Thus, he opted out to stay from it. 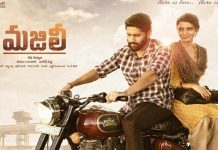 They also stated that the actor is very much occupied with the shoot of his upcoming film Syreaa Narasimha Reddy and thus, he is not able to cater enough time for politics.